Patient forms are available in electronic format. Use a computer or mobile device - no printing necessary. It's easy, convenient and saves time in the office. Scheduling an appointment has never been easier! Skip the phone call and request an appointment online. 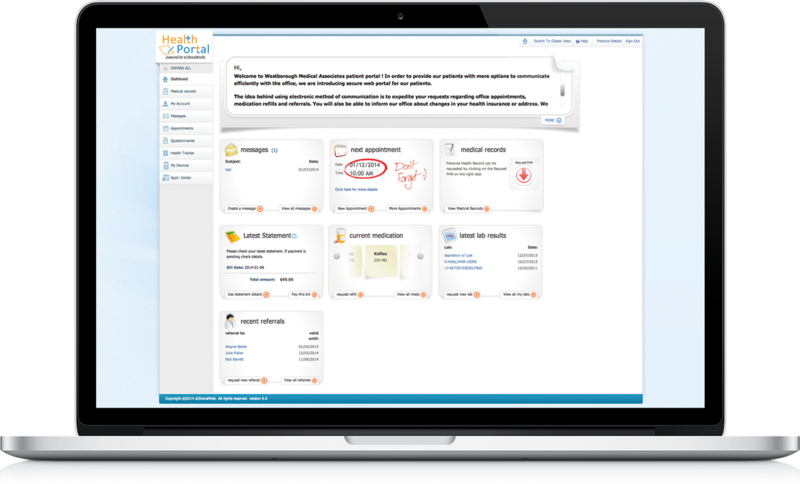 With the Patient Portal, you can view your medical information, send a message to us and much more. Access your Patient Portal account anytime and anywhere. Also available on your mobile device using the Healow app.